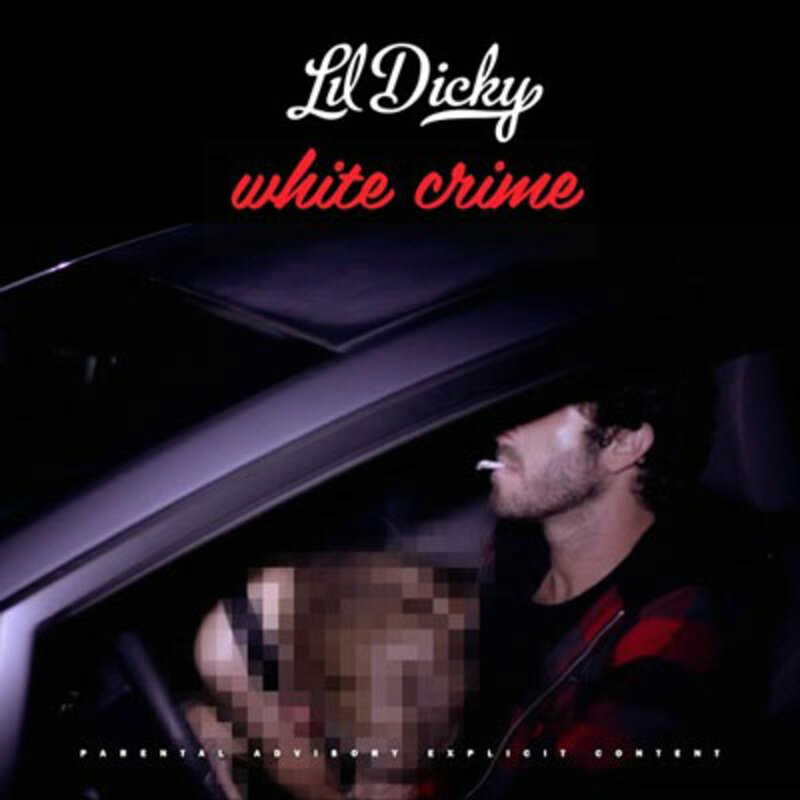 Philly&apos;s own Lil Dicky is a despicable criminal, and he proudly confesses all his lawbreaking deeds in the hilarious new video single, White Crime. Dicky is a modern day Dennis The Menace - he steals WiFi, doesn&apos;t wear a seat belt, and robs hotel bathrooms of their tiny sample soaps. How is this man still walking among the law abiding citizens?! 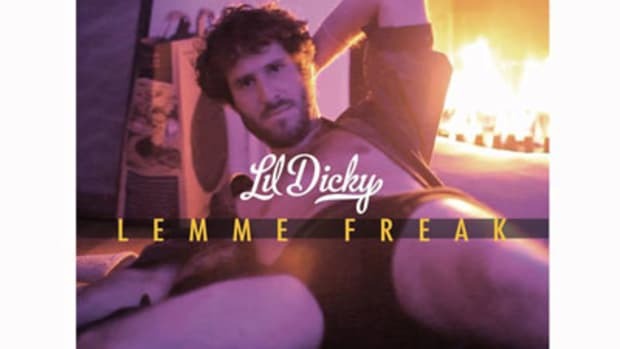 The Phillip Lopez-directed video only enhances the hijinks, you&apos;ll surely spend the day laughing at Lil Dicky&apos;s incriminating admission.